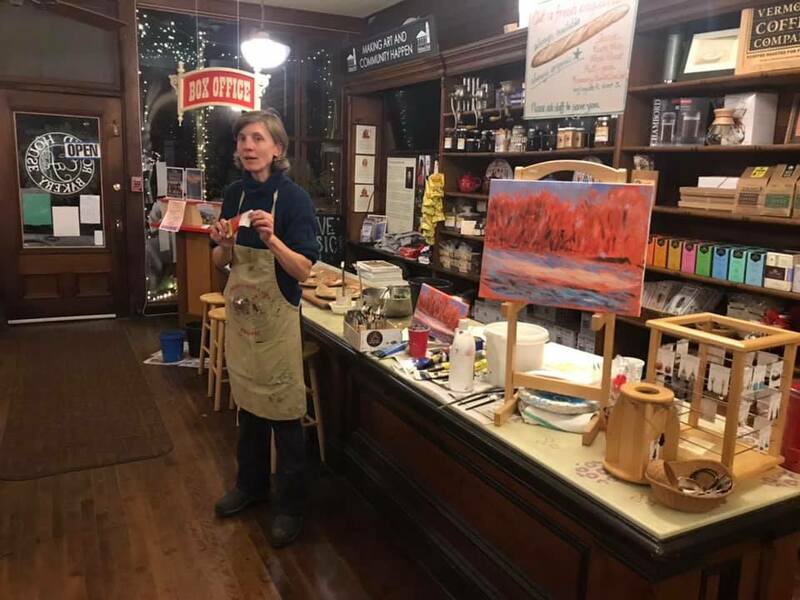 Beginners and experienced artists will enjoy this fun, laid back, artistic experience with Gabi Moore! 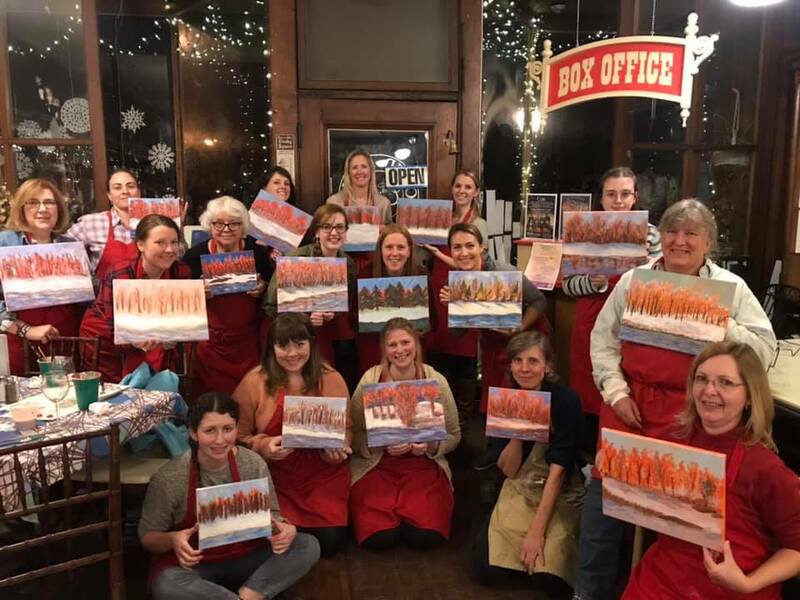 Enjoy a variety of wines as you mix a pallet of colors and create a beautiful painting for your own collection, or to give as a gift. Bring along your friends or make some new ones as you relax and take this artistic plunge! Sip & Paint - $30 per person. Includes materials and 1 glass of wine. Add all you can eat pizza and salad bar from Round House Bakery & Cafe (gluten free and vegan pizza available) a $20 value, SAVE and get BOTH for $45. Bring a friend dinner only - $20 for all you can eat pizza and salad bar.